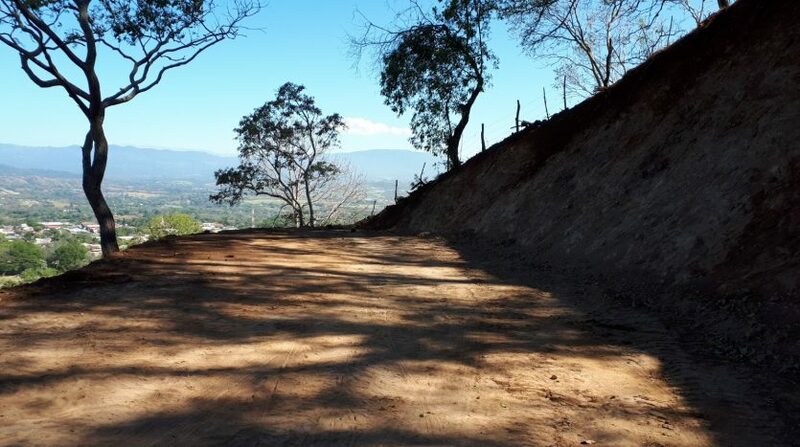 Very nice building lot for sale near the centre of Atenas, known for having one of the best climates in the world. 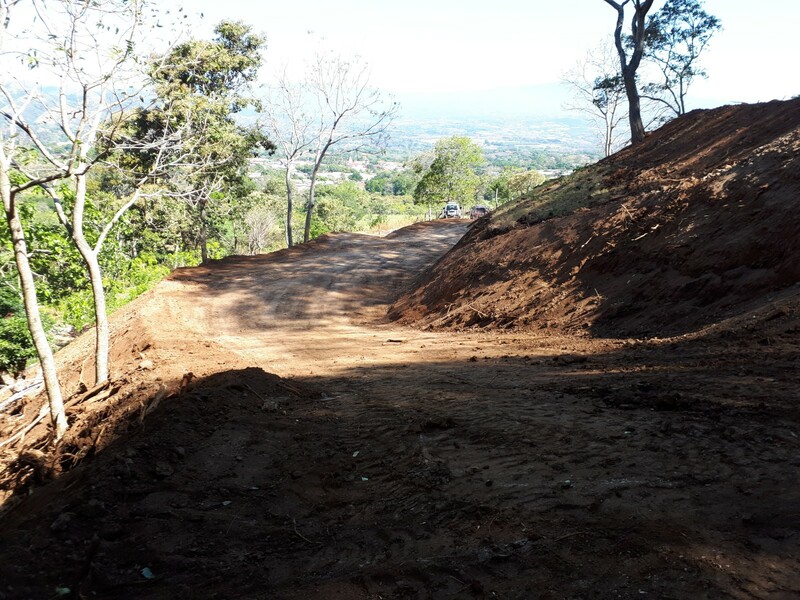 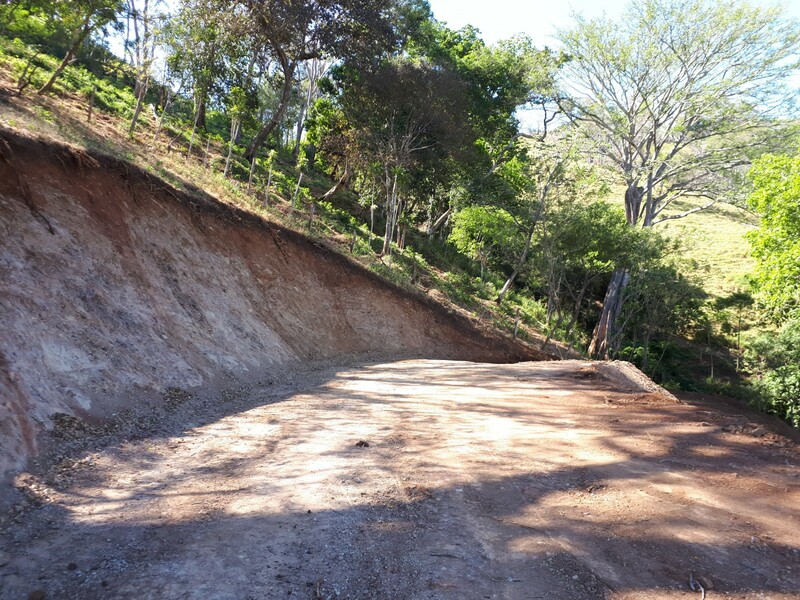 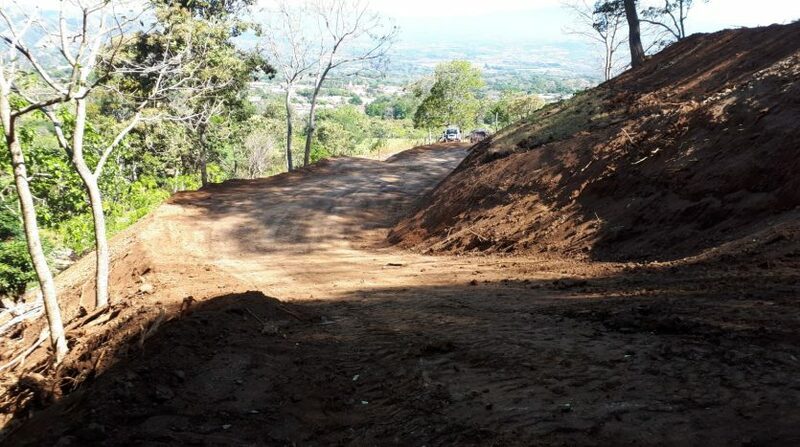 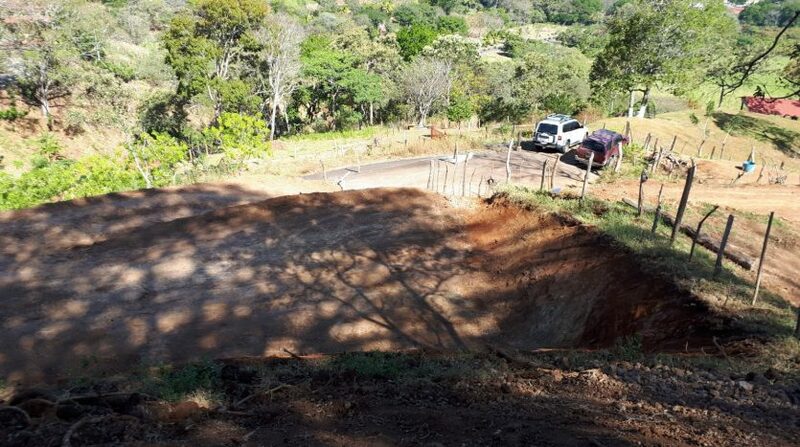 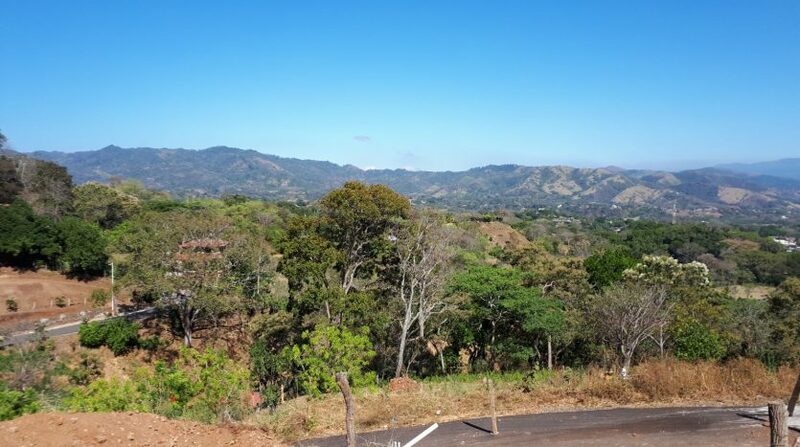 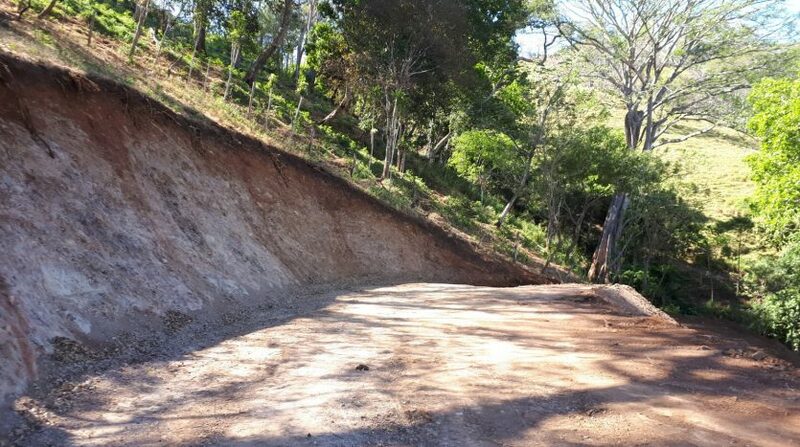 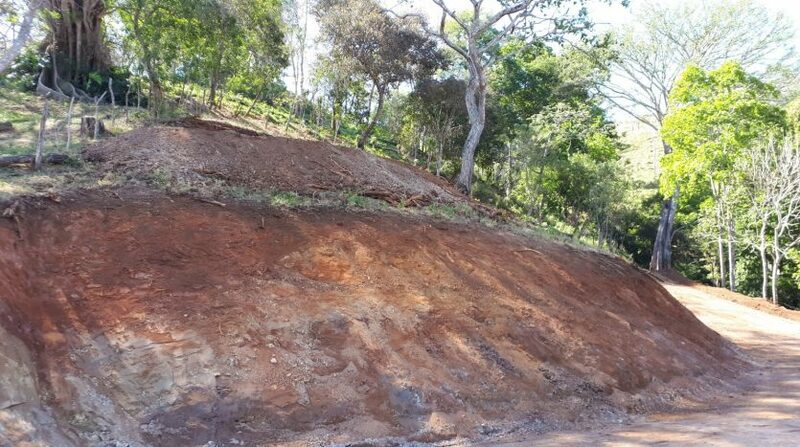 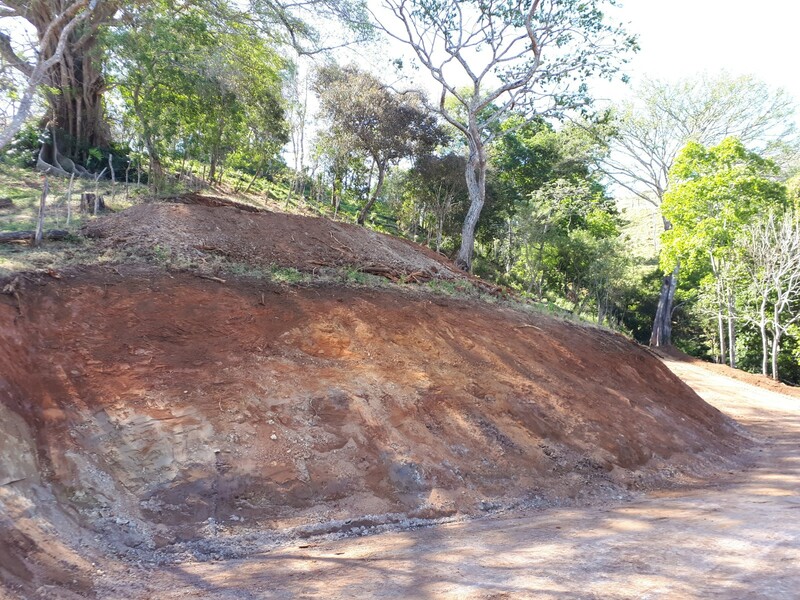 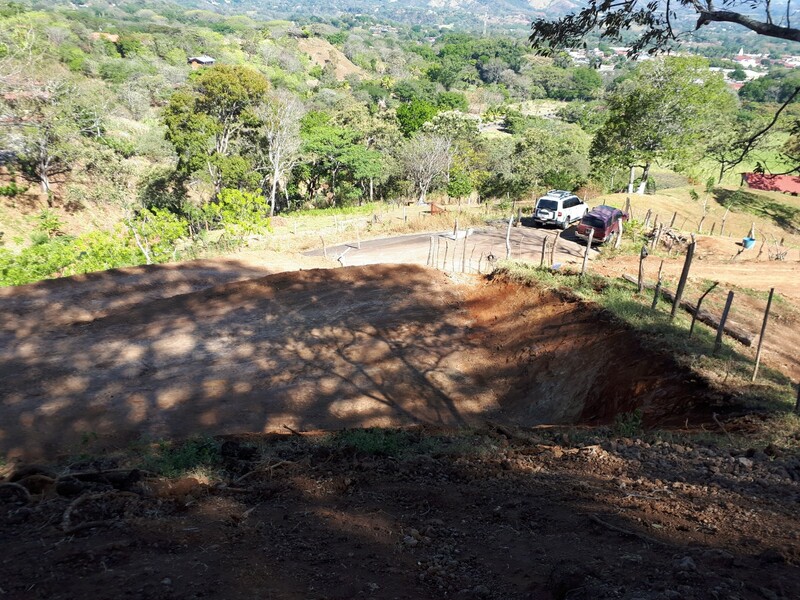 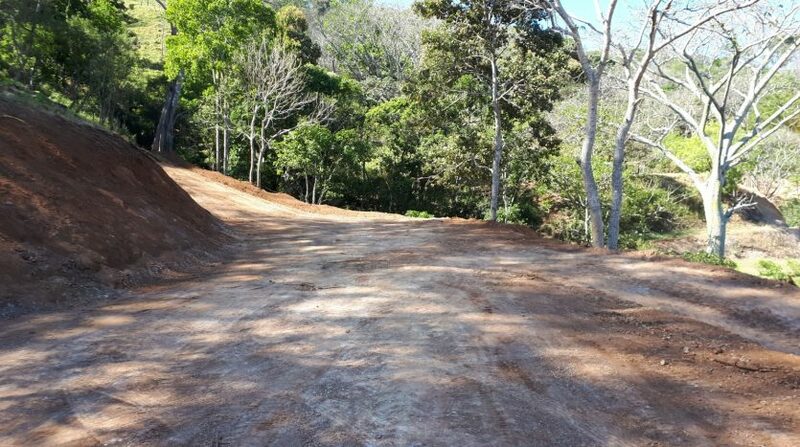 Located just 3 minutes from down town Atenas, this is a must see building lot for sale in Atenas, Costa Rica. 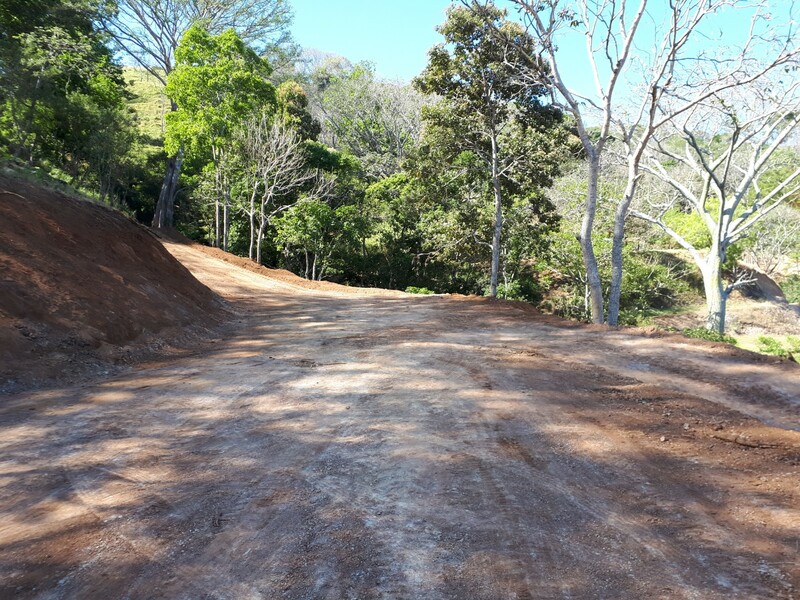 The road leading up to this building lot is paved all the way to the entrance of the lot. 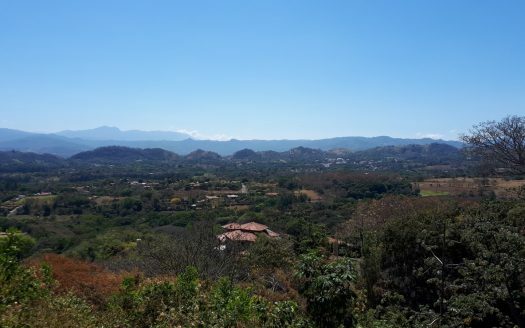 It come with water and electricity and has very nice views of Atenas and the surrounding mountains. 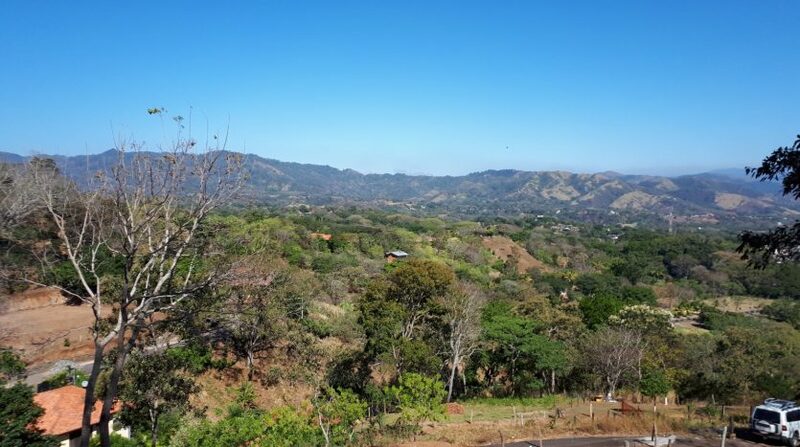 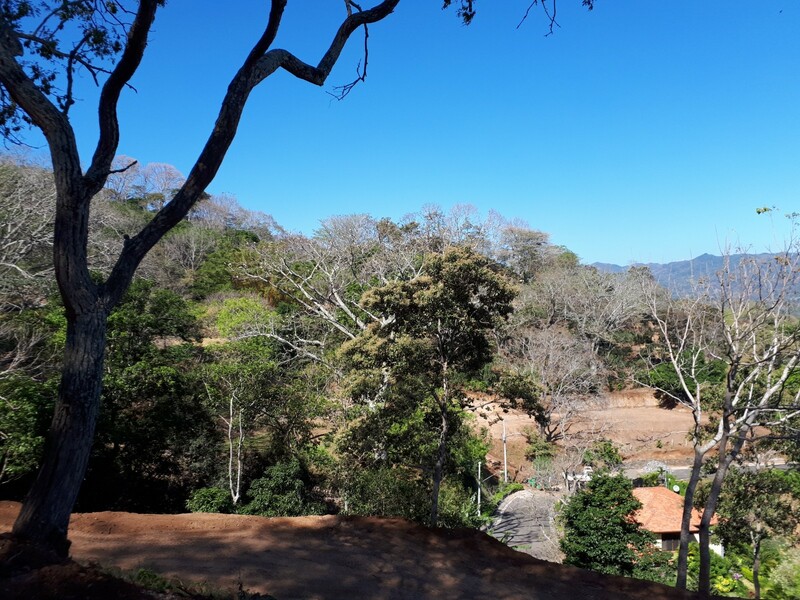 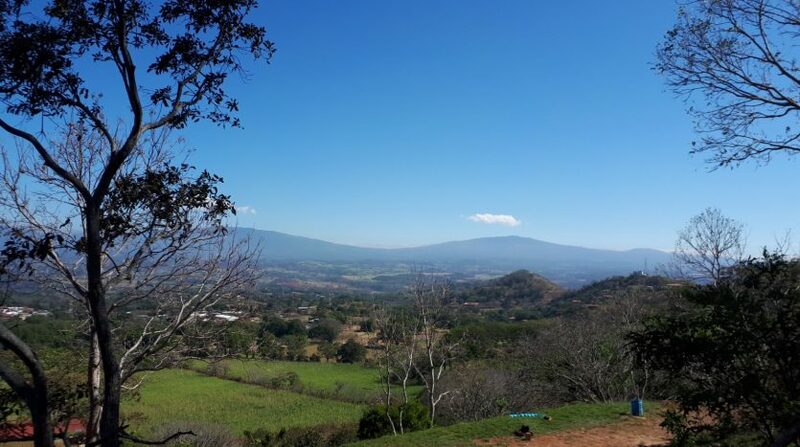 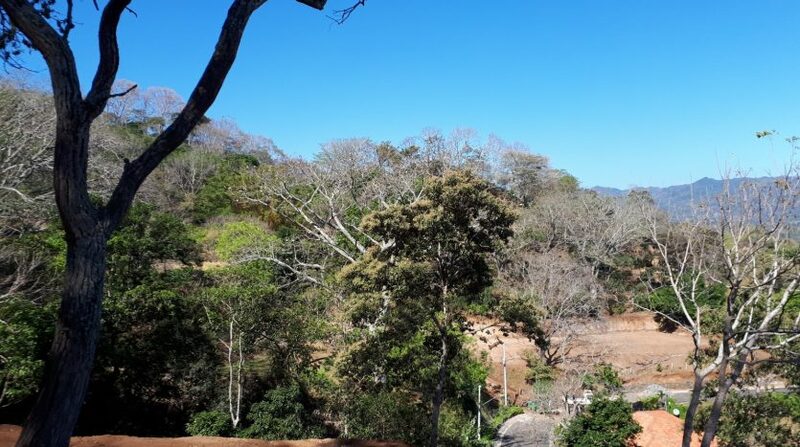 You will feel like living in the country side but at the same time it will take you only minutes to the centre of this wonderful small town known for its great Pura Vida climate. 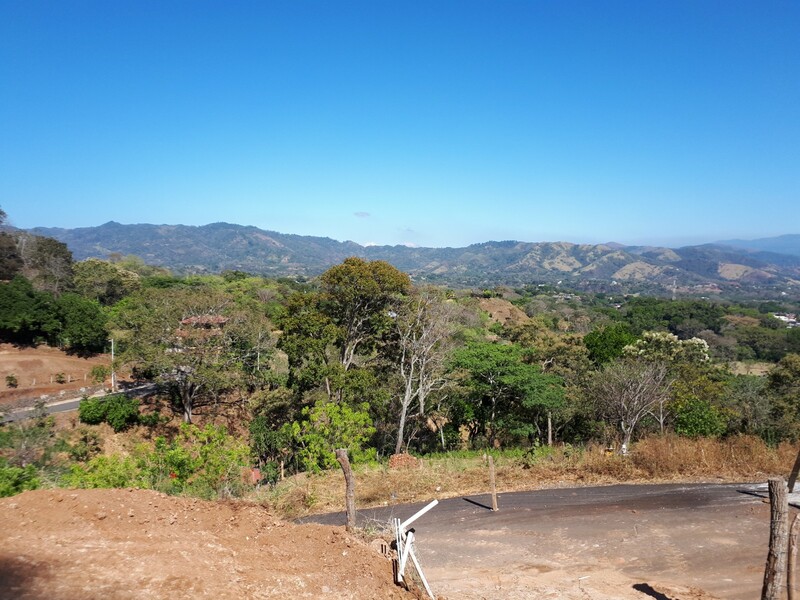 This very nice building lot has two building platforms, one on top of the other, which allows for many great building ideas. 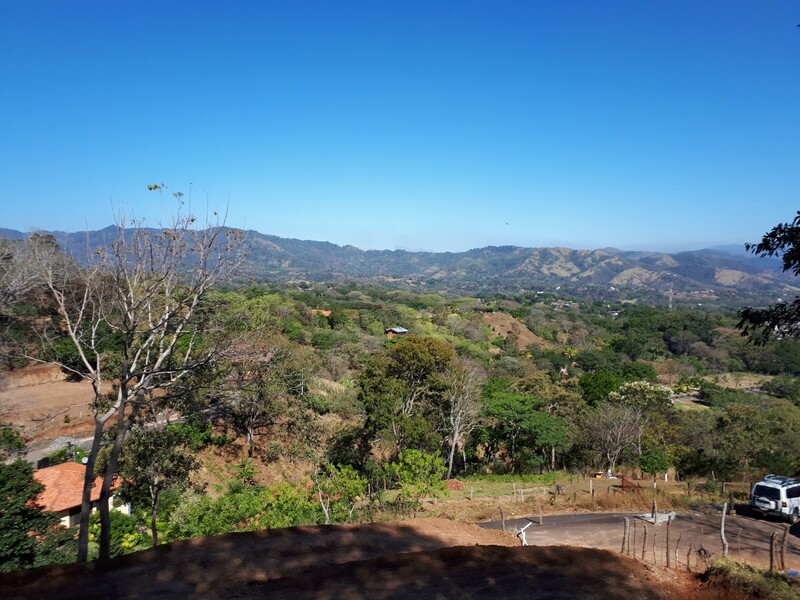 You could build your main house on the upper level and have a pool at the lower, or both on the higher level, and have a guests’ house on the lower level, or you could just have a great garden on the lower or upper building lot area. 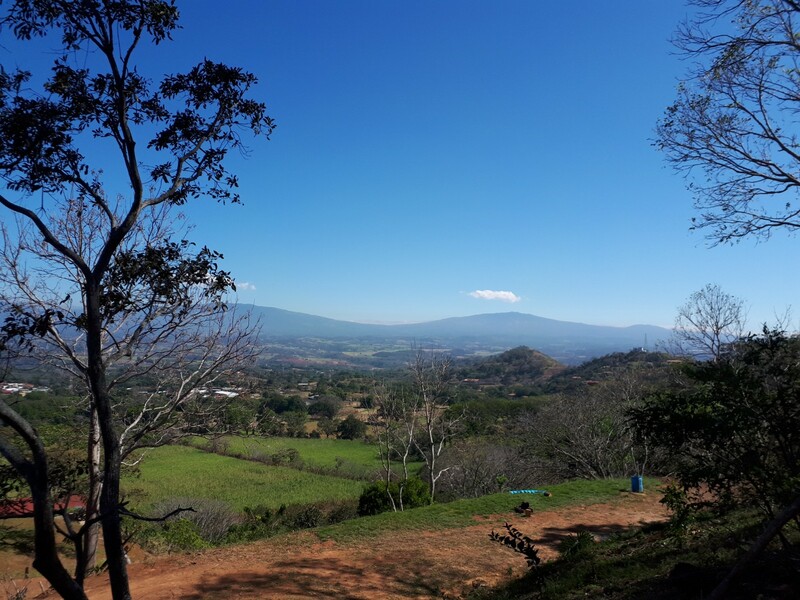 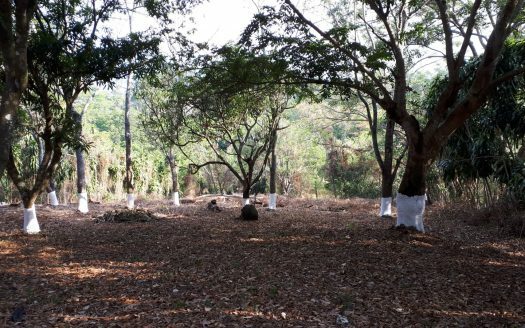 It also has a steeper part which is covered with many native trees and allows for you to “feel nature at your footstep” with many wild animals visiting the property. 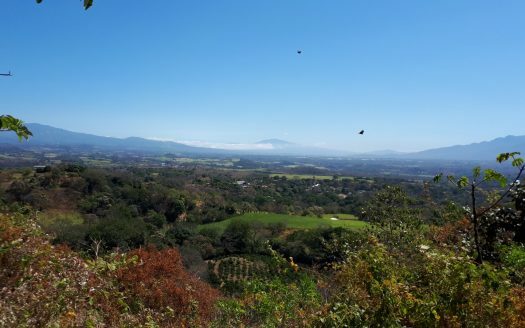 Atenas, being known for its spring like climate year round, is a must visit city when thinking of moving to Costa Rica. 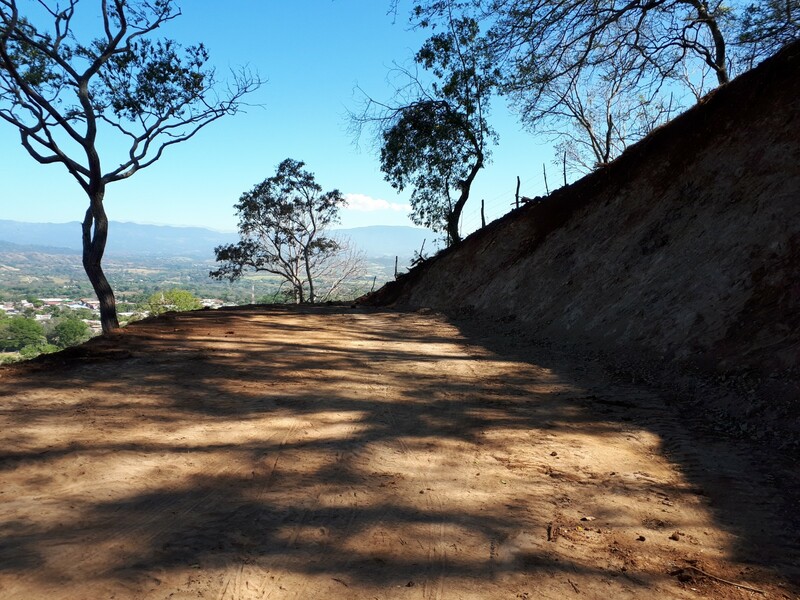 It offers all the amenities one wants, in a very tranquil setting.